I remember reading an article years ago that stated something to the fact that the dangers of sunscreen far out way the dangers of the sun. Sadly, both chemical sunscreen and the sun can cause cancer due to the harmful chemicals added and the strong rays of the sun. I thought that was a pretty profound statement to make. It wasn’t until years later and lot of research, that I got it. 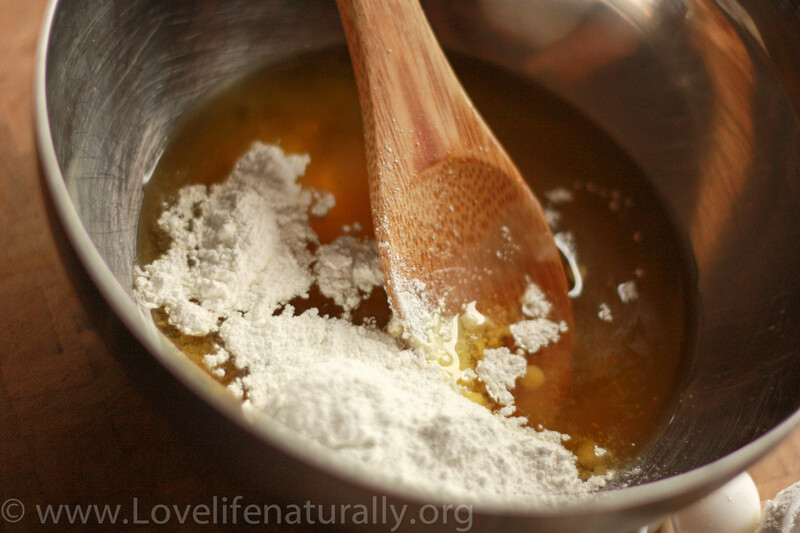 The chemicals that are put in sunscreen get absorbed in our bodies through our bodies largest organ, the skin. The skin absorbs everything we put on it, so why are cosmetic companies filling them with toxic chemicals? They are cheap. With more and more people using sunscreen, and sunscreen with a high SPF (50+), why does the incidence of skin cancer continue to rise? It makes you wonder if the use of chemical sunscreens actually do not protect us from melanoma and might actually increase the risk of its occurrence! Vitamin D deficiency is also on the rise and I am one who happened to be deficient! SPF 15 blocks 99% of the suns rays ability to provide Vitamin D for our body! We must get sunshine daily to prevent cancer, heart disease, and depression and getting outside in the sunshine will also give you a natural energy boost! 1. Badger Sunscreen – Organic, Safe and has a variety of options for the whole family! 2.John Masters Organics – Natural Mineral Sunscreen SPF 30, 2 fl oz liquid – Only offered in SPF 30. High quality, but costly. 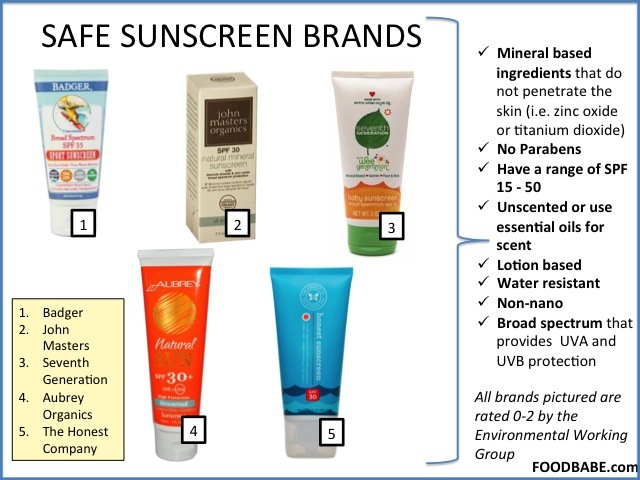 3.Seventh Generation Sunscreen – A great brand, but also only comes in SPF 30. 4.Aubrey Sunscreen – This one has a fantastic spray bottle available for those hard to reach places! 5.Honest Natural Sunscreen – Available in SPF 30 only. IF YOU WANT TO SAVE A BUCK… OR FIVE… MAKE YOUR OWN! 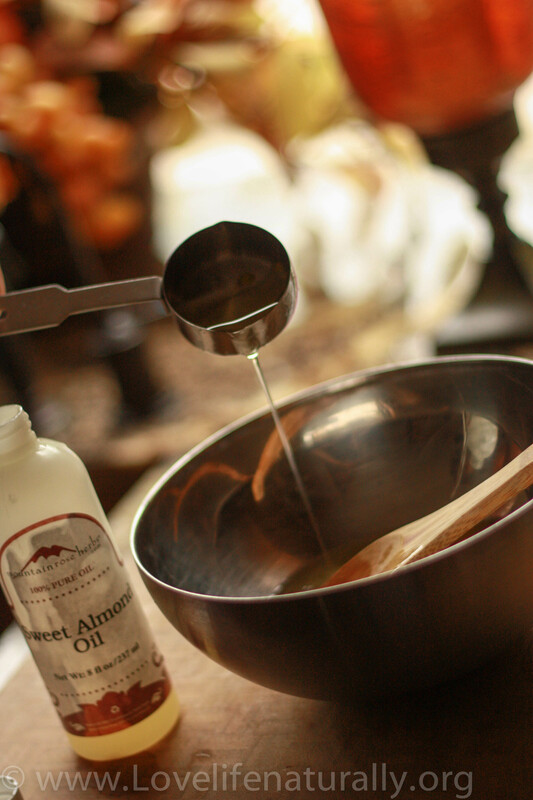 Remove from heat and add sweet almond oil, and vitamin E. You may need to put back on the heat to melt if you see it start to solidify. Stir to combine. 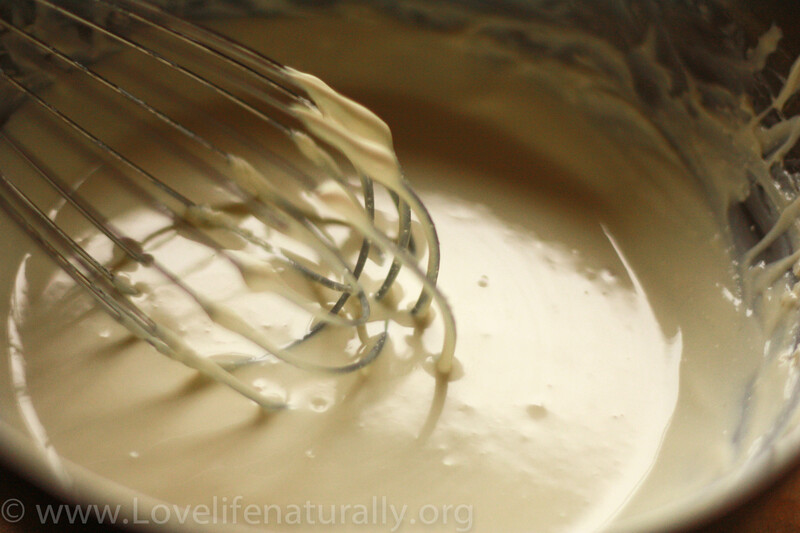 Use a whisk to ensure the Zinc doesn’t clump. 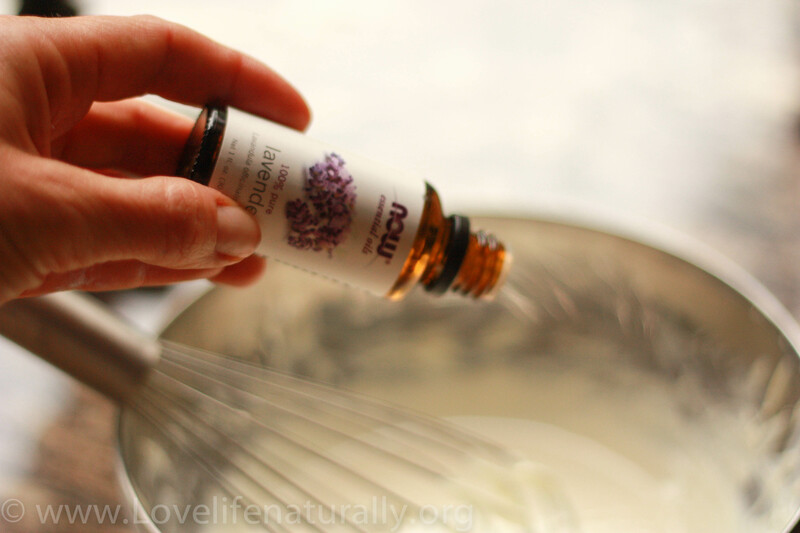 Add the essential oil if using and set aside to cool for about an hour or so. 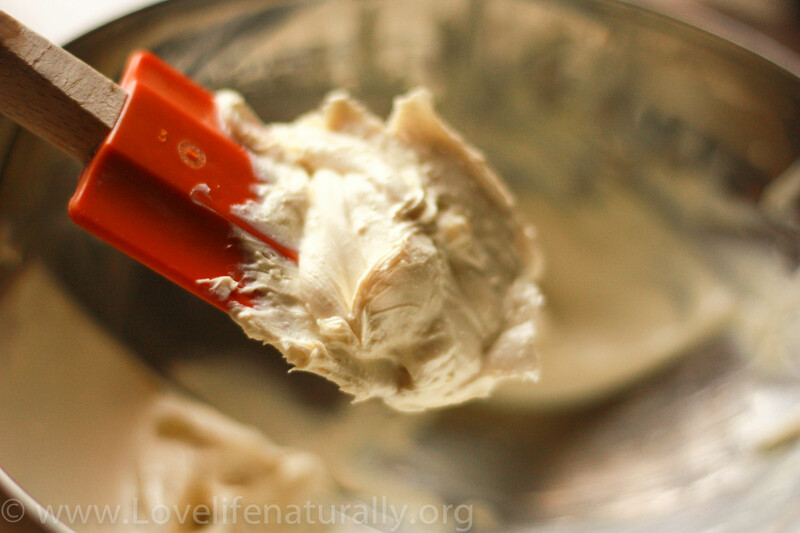 It will be a thick lotion almost like body butter. Scoop into your favorite containers. 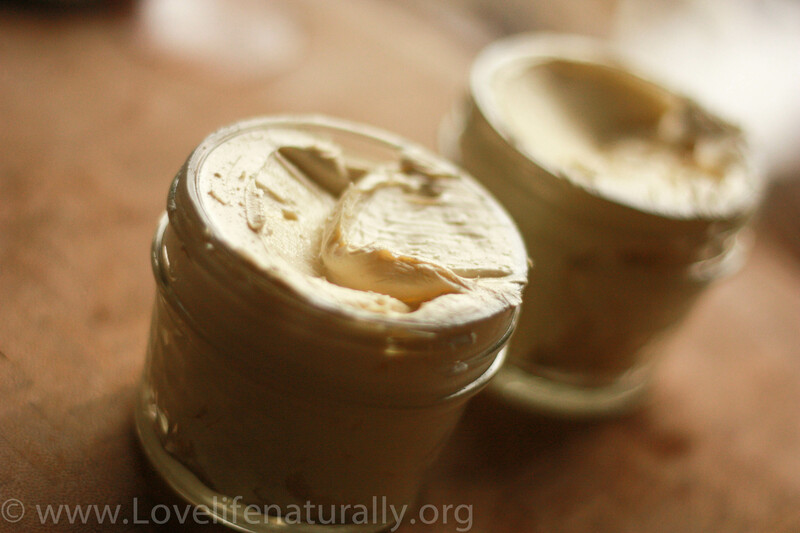 I used two four oz mason jars… One for home and one for my diaper bag! Although we need sun protection, some sun exposure is good for your health. 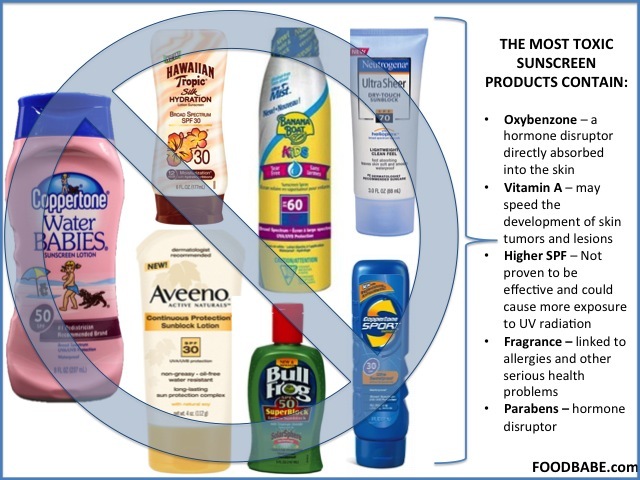 So make sure to get out there enjoy some natural light stay away from those toxic and chemically filled sunscreens! Do your loved ones a favor and spread the word by sharing this post! 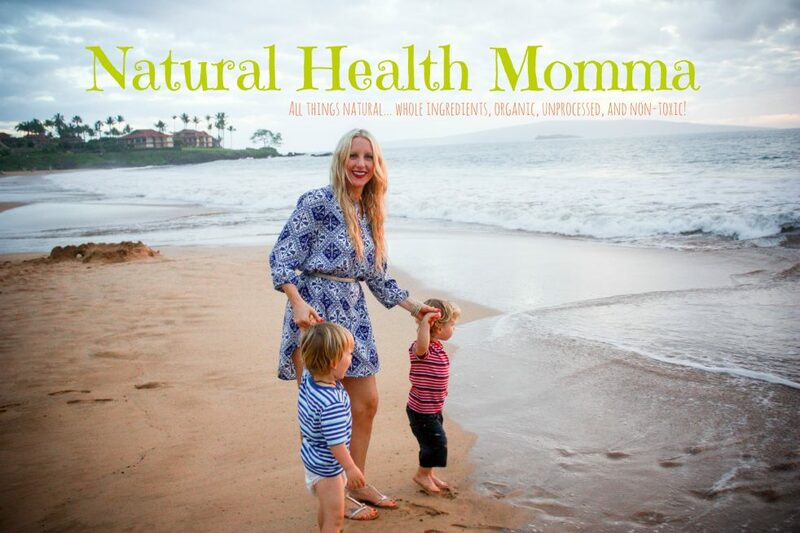 Help protect the health of those you care most about! Do you have a favorite Natural Screen that I missed? Share below! WE LOVE FEEDBACK! This is pretty much why I don’t wear sunscreen anymore. Plus, I’ve found that when I’m eating whole, unprocessed foods, I don’t burn. I was always the girl who would turn beet red after 5 minutes in the sun (blond, fair skinned, freckled), but since cutting processed foods I haven’t burned once. Working on a farm I am out in the sun every day, all day so that is nothing short of amazing. That is so awesome Becca! Thanks so much for sharing that info!! 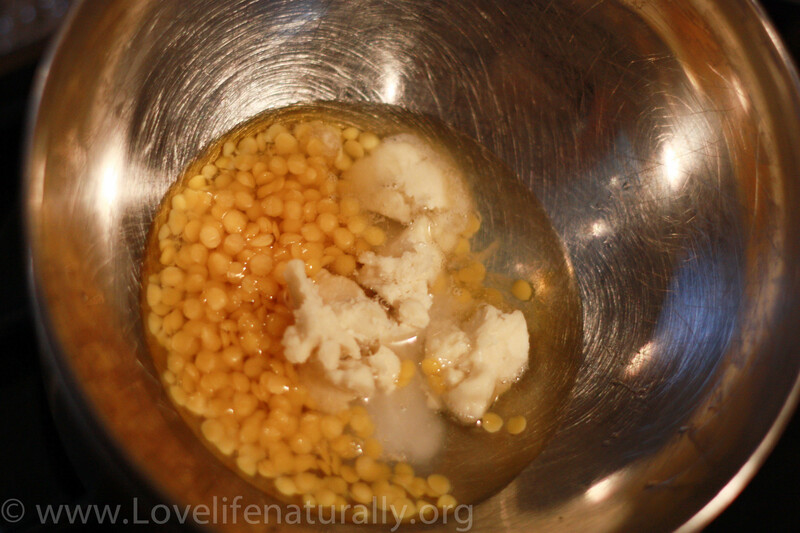 Eating whole and natural ingredients truly are a gift of health… in every way! 🙂 I too am fair, blonde, and freckled so I know exactly what you mean! I have a couple of questions about this sunscreen- when it gets hot (ie. in beach bag) does it liquefy? I know it has coconut oil in it so I was just wondering if it holds it’s consistency. Also, does it rub in easily? Hi! I does gett a little more “liquidy” but not watery. The bees wax helps it stay on the skin well. It does need to be reapplied as it is not waterproof. My next batch I am going to add a little more Zinc for extra protection as well. But it is does work well! What a great tip! I love it!!! Thanks so much for sharing… and its a good thing I LOVE sun dried tomatoes!! Yum! Thank you so much Alice! I’m so happy you like it… And I’m glad it worked! I can’t believe how excited this makes me! I so can’t wait to try it! How long does this last? Considering it doesn’t have preservatives, does it have a use by date? 3 to 4 months 🙂 perfect for summer! 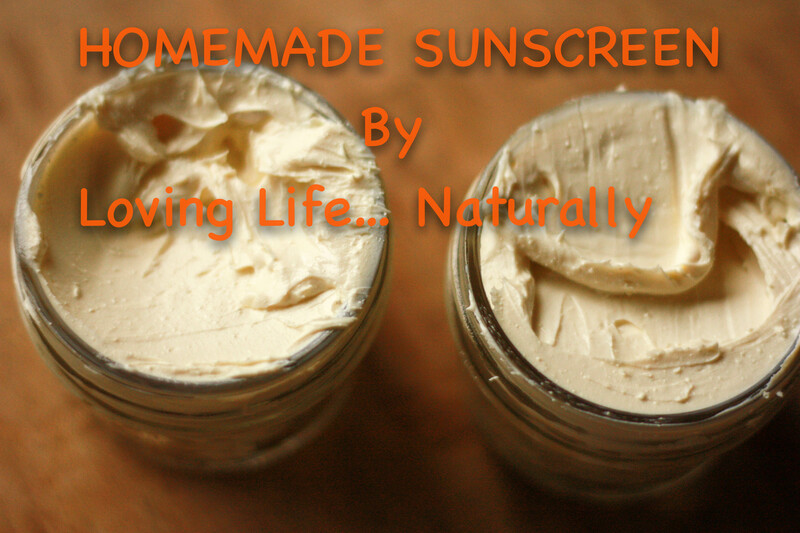 I love the idea of making my own sunscreen. Could you tell me how to adjust this recipe to make it 50 SPF?